What a tangled web we weave! 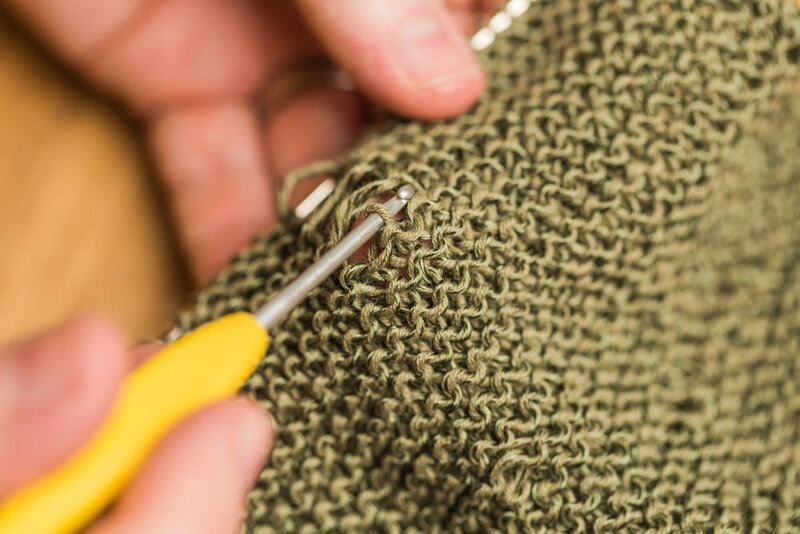 Learn to spot and fix common knitting errors - including dropped stitches, twisted stitches, miscrossed cables, and yarn over problems – all without having to fuss or frog! Repeat Rows 7 & 8 for 3-4 inches.